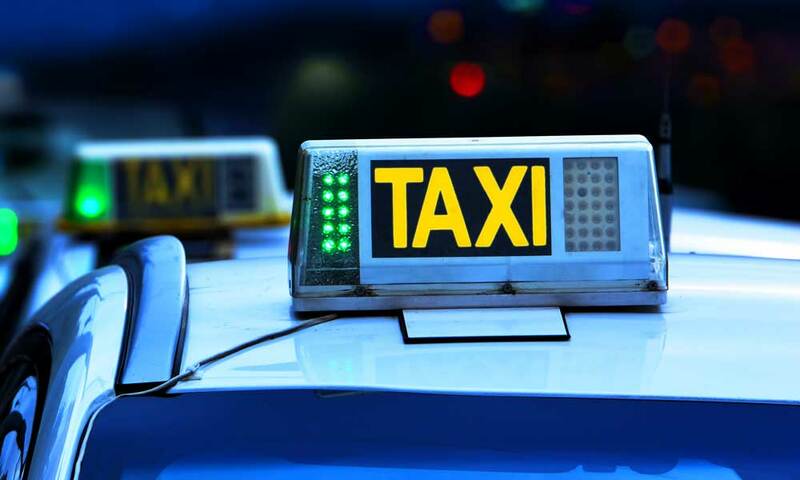 A taxi is not only a vehicle at your disposal for the urban area, it is much more, it is a characteristic element of each city as many destinations have a specific type of taxi, which sometimes becomes an icon of the city; for example, the mythical yellow taxis of New York, or the huge black cabs of London. Nevertheless no matter the place, what we can always see is that the taxi driver can become an interesting character and be a source of useful information, as the driver plays the role of a tour guide and can tell us anecdotes and stories that only locals know. There are also those who listen to your problems. You will find those who know the city from end to end and those who doesn’t have the slightest idea how to get there, but everything is compensated with those who strive to avoid holes in the pavement to be able to take you on time when you are really in a hurry. 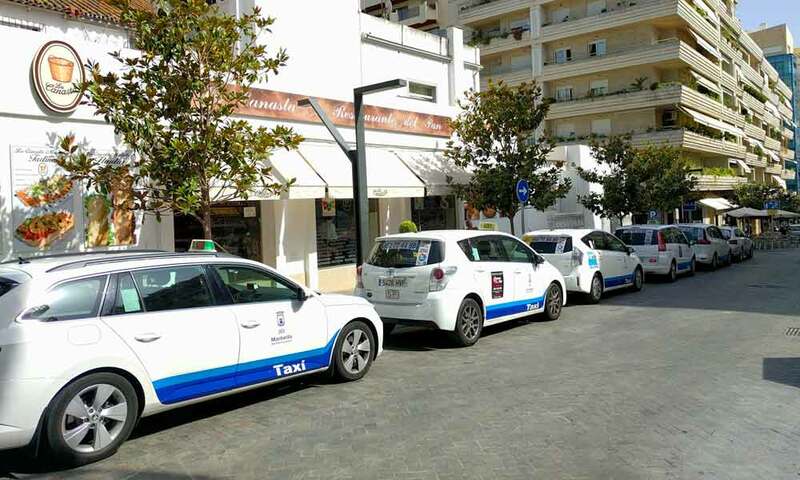 And if all of the above has not convinced to use this great service in Marbella, we will give you two more reasons that we are sure will convince you, the first is that this city has taxi service extended to the whole municipality: there are stops In all the main districts of the city, and also in the most remote urbanizations of the center. The second and last reason is that you will not have parking problems, you will arrive at your destination you will forget the ties when it comes to finding a place to park that is near the place where you go. 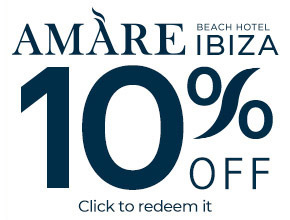 For all this and much more, when you come to Marbella you have to use this great transport service. Why use the taxi service in Marbella? 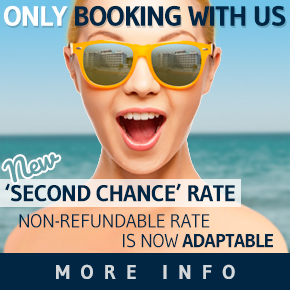 Check the benefits of requesting a taxi in the capital of Costa del Sol. It will take you to the door of the place you want to go. This is great if you are in a hurry. In addition they know like the palm of their hand the streets; they will guide you by the places with less traffic. No stops. The other means of urban transportation make several stops until you arrive at your destination. It is best to travel by taxi, without stops and without interruptions. At any time you need. Other means of transportation are subject to time schedules, a taxi is available for you whenever and wherever you want. If you use a taxi, traffic jams, and looking for a parking spot will be a distant memory. Another of the several advantages of a taxi compared to other means of urban transportation is that they can carry your luggage in the trunk. How much does a taxi ride costs in Marbella? 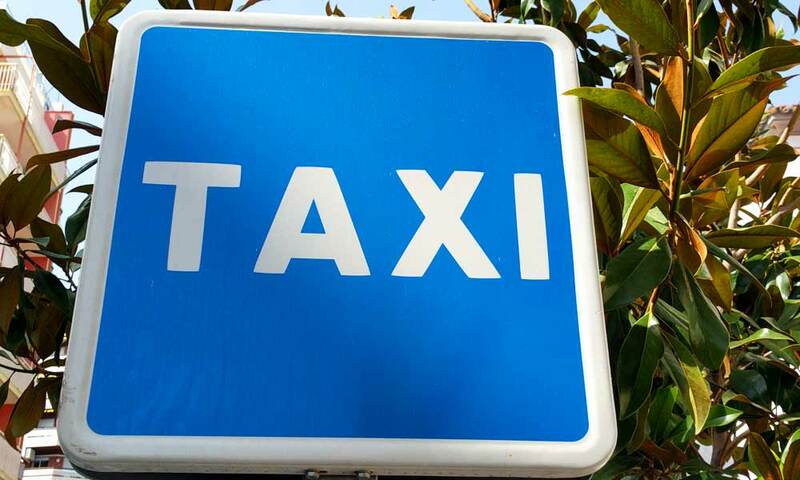 Many wonder how to stop a taxi in Marbella “do you look out on the street raise your hand and stop a taxi? Like in the movies?” Well no, it doesn’t work like that in the Capital of Costa del Sol. Here it is much easier; you go to a taxi stop and get on. Therefore, here we provide you the list by area of all the stops that you can find in Marbella. Marbella transfer lux is a car rent company with driver, it has a large fleet of high-end vehicles (Audi, Mercedes E class, R and the latest S-class) equipped with the latest technology that will provide exceptional comfort. Your drivers are properly uniformed driving professionals so your trip will be personalized, enjoyable and most important, safe. This company offers solutions for all needs, whether for a tourist visit, a congress or a special occasion. Basically, this company will offer you the best private vehicle service with driver you can imagine. 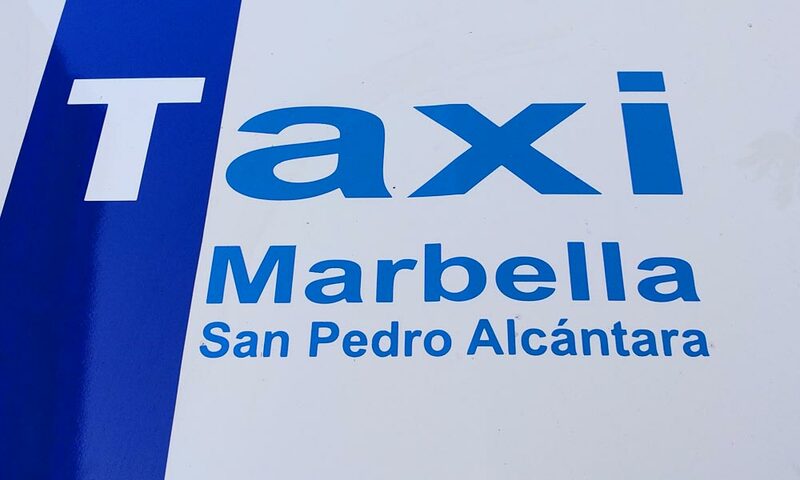 Taxisol Marbella has more than 25 years offering a taxi service of the highest quality you can imagine. 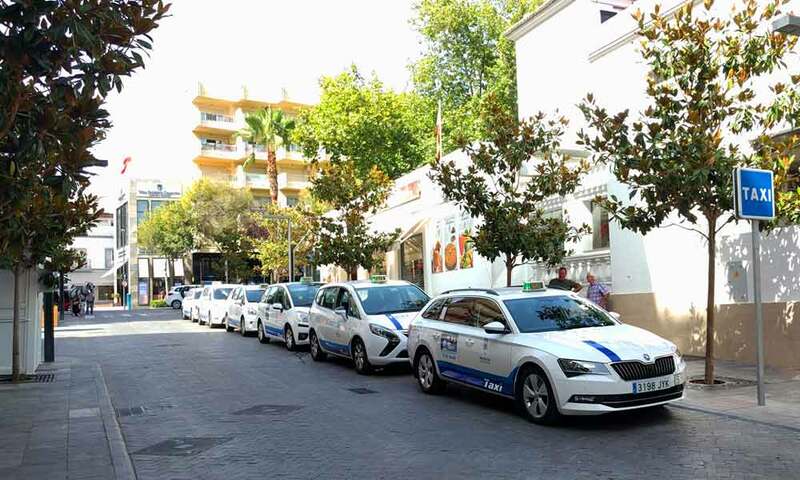 Today it has a fleet of more than 300 taxis throughout the city of Marbella. One of its most important premises is that each and every one of its vehicles cannot have more than 5 years of service and yet they are forced to pass strict controls of mechanics and comfort, to make your trip comfortable with quality, and above all, very safe. 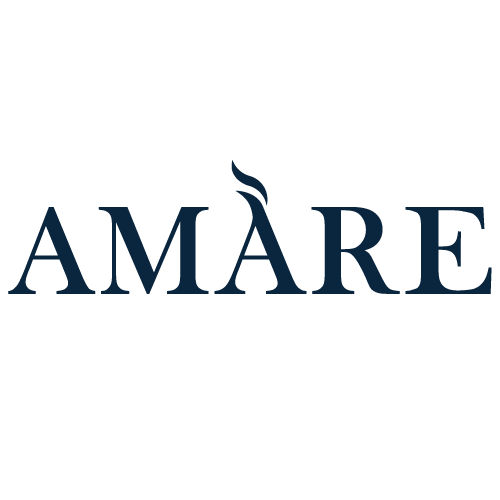 You can request your services 24 hours of the day and also are pioneers in the use of the “Auriga” fleet management system, thanks to which they have drastically reduced the kilometers traveled, and the waiting time of the customers; a safe choice. This passenger management service company specializes in private transfers. We should mention that they are pointers in these services thanks to the quality of their vehicles, since they have cars of several classes in appreciation and space, especially in high-end vehicles. They also offer vehicles adapted for wheelchairs and people with disabilities. Another benefit is the quality of care of its service since its team of drivers has a great experience behind the wheel and knowledge of several languages.